1. She Made Me Laugh: My Friend Nora Ephron. This book by journalist Richard Cohen sounds sweet and funny—an attempt to capture Nora’s personality through interviews with all the people (from Tom Hanks to Meryl Streep) who adored her the most. 2. Soulmates. Full disclosure, I already sped through this addictive novel by Jessica Grose (who, you may recall, wrote Sad Desk Salad) a few years back. It’s about a woman trying to solve the mysterious death of her ex-hubby at a cult-like yoga retreat. Trust me, you won’t be able to put it down. 3. The Wangs vs. The World. Jade Chang wrote this book about a Chinese-American family who had it all—then loses every last cent—and the cross-country road trip they take that binds them together. I actually discovered this thanks to this super-smart books quiz written by my colleague and can’t wait to pick up a copy to read. I’m back! 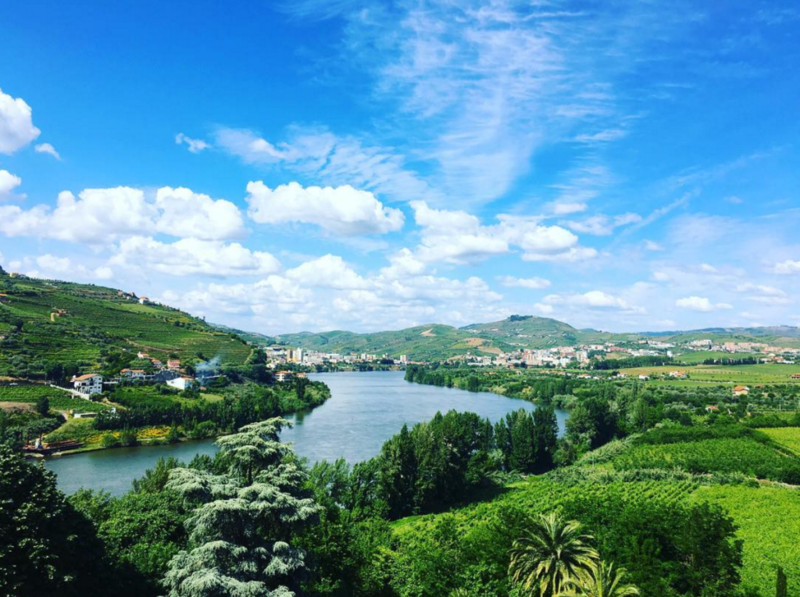 I thought I’d take a minute to do a bit of trip recapping. We had such a great 10 days on the west coast visiting family in both San Francisco and outside of LA in Irvine (more on that later). 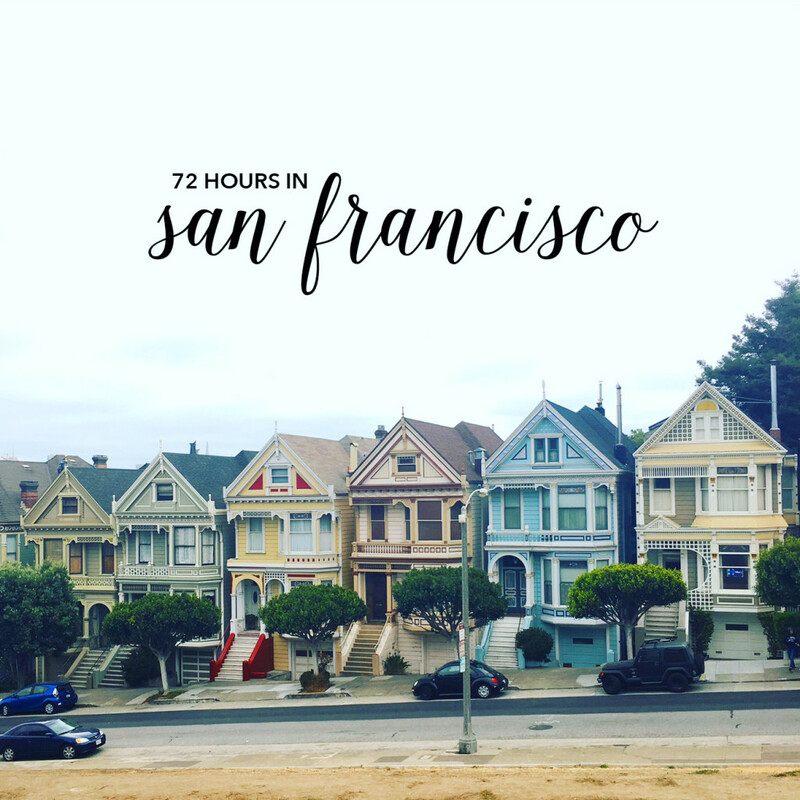 Here, all the fun things we did during the roughly 72 hours we had in SF. So, there are three bags I’ve had my eyes on lately…and I think at least two of them could seamlessly make the transition into fall. 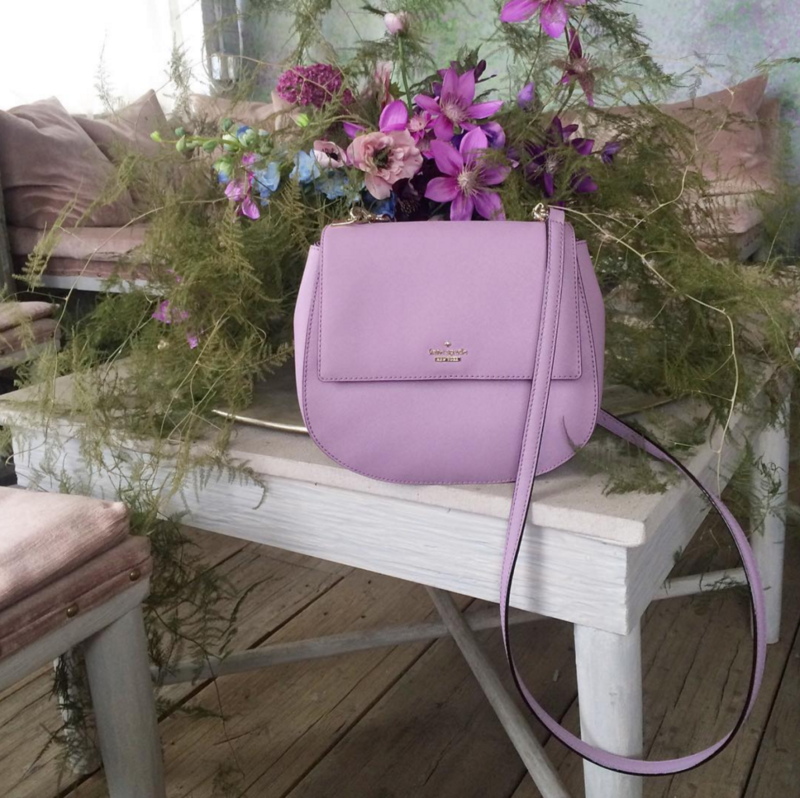 The first is this darling Cameron Street Byrdie bag from Kate Spade in lilac petal. 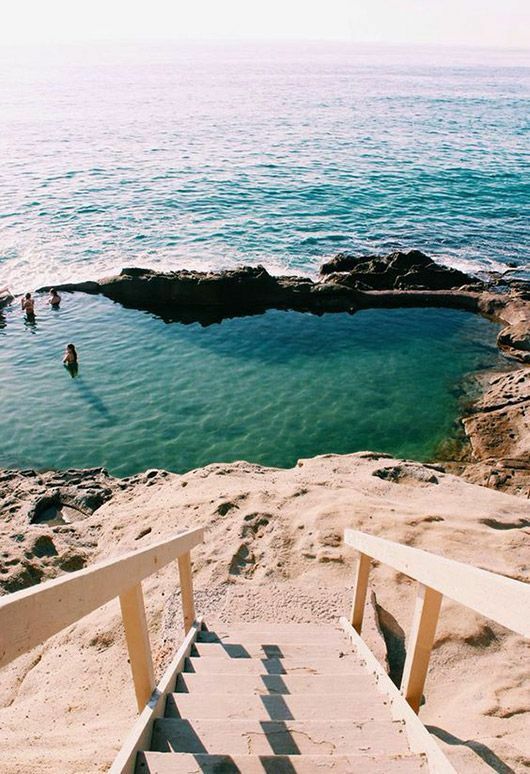 It seems so sweet for end of summer/early fall, don’t you think? 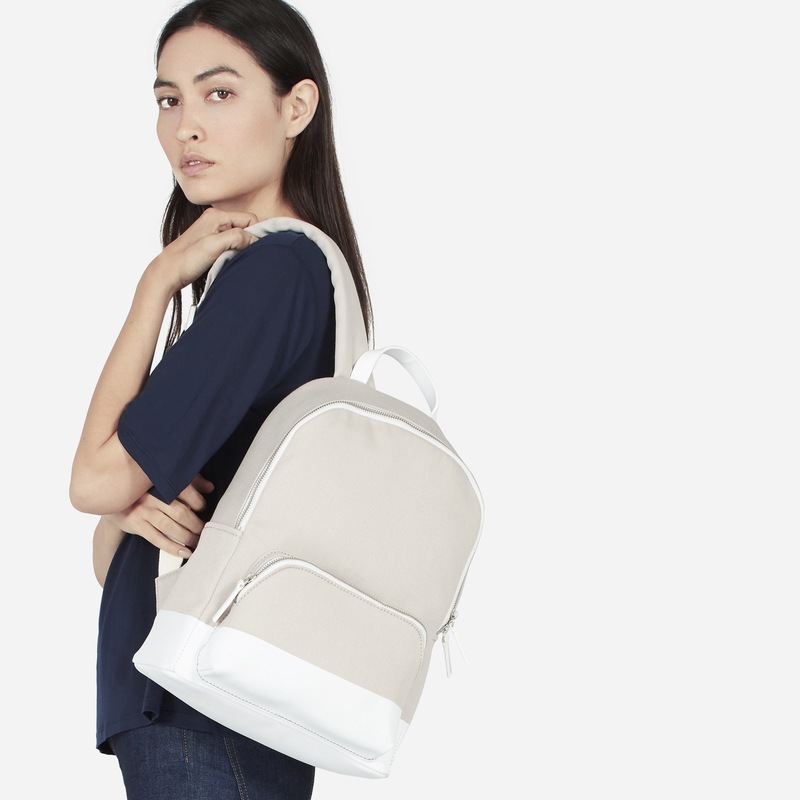 I also am really into the idea of a backpack—like this dipped mini zip from Everlane. It just seems so useful, considering the millions of things I take with me to work every day in addition to my purse. Plus, as I age (gracefully), it seems like having a backpack would be something that would work wonders in terms of alleviating pressure on just my right shoulder and back. 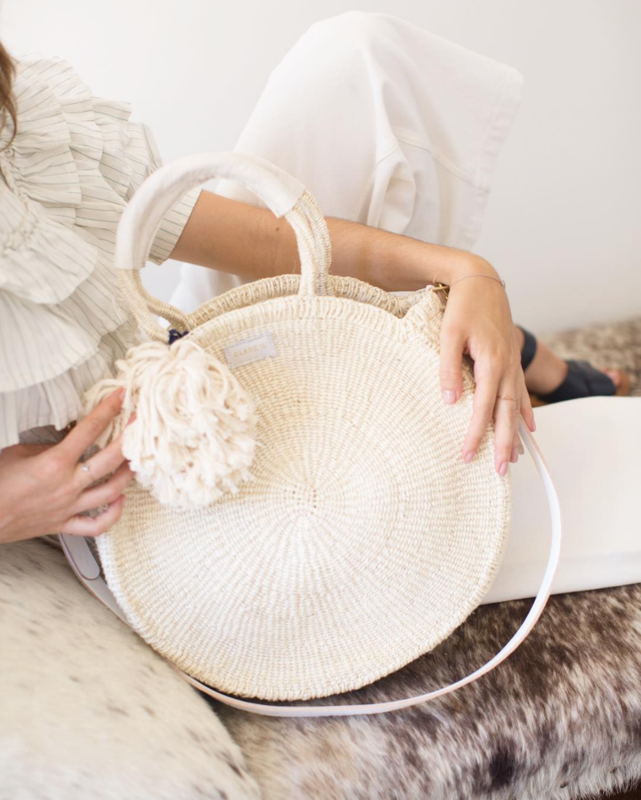 Last, but not least, I’ve been in love with this woven Alice tote from Clare V since the first time I laid eyes on it back in May in the window of their new Brooklyn shop. It’s so lovely and spring/summery. Even though I’d only get a few more weeks of wear out of it this year, I know it’s something I’d be thrilled to unpack–and use–next season. 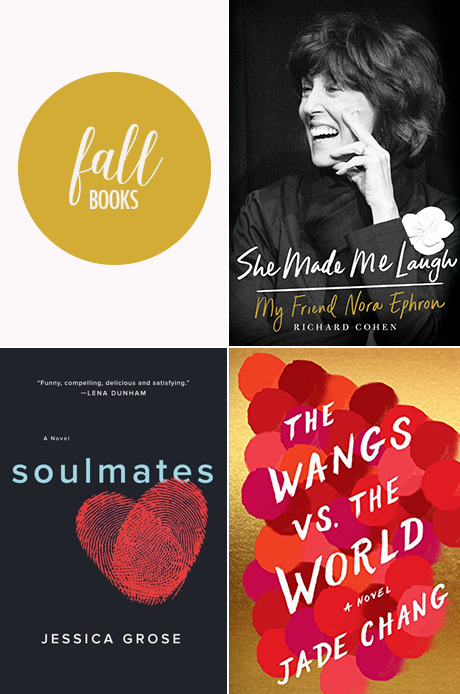 What fall buys do you have your eyes on? Would love to hear!